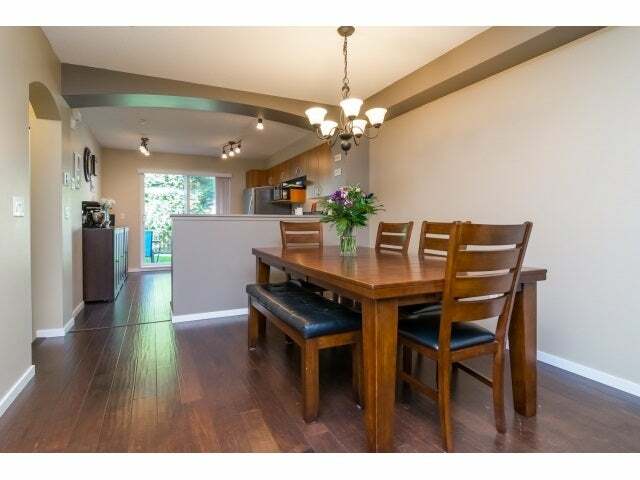 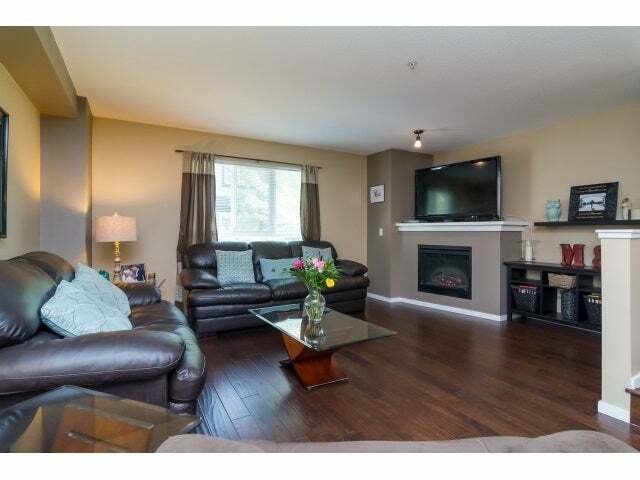 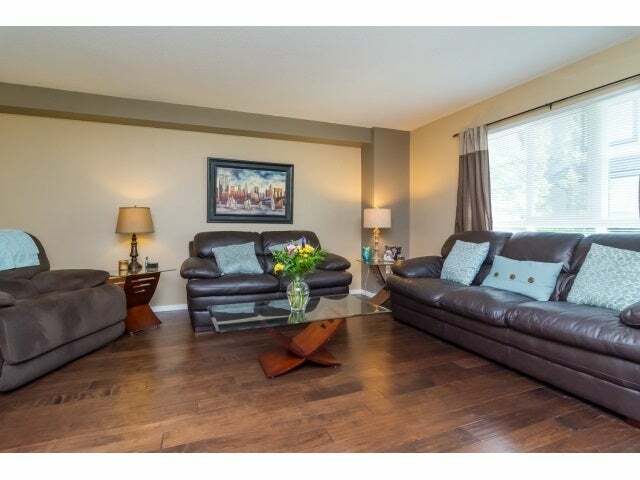 Well appointed & nicely updated 3Bdrm, 2Bath T/Home in "Sagebrook". 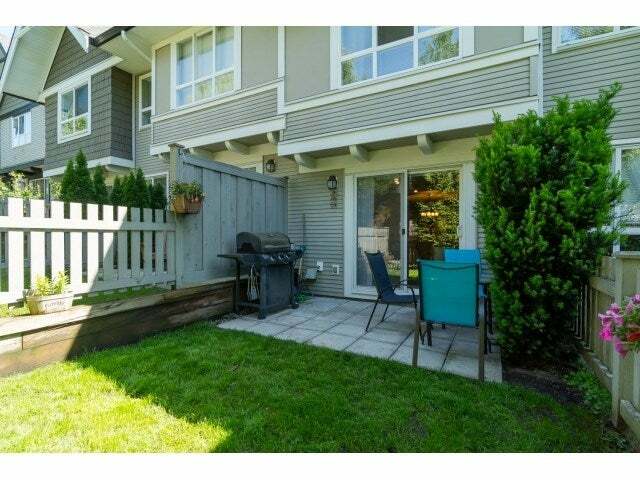 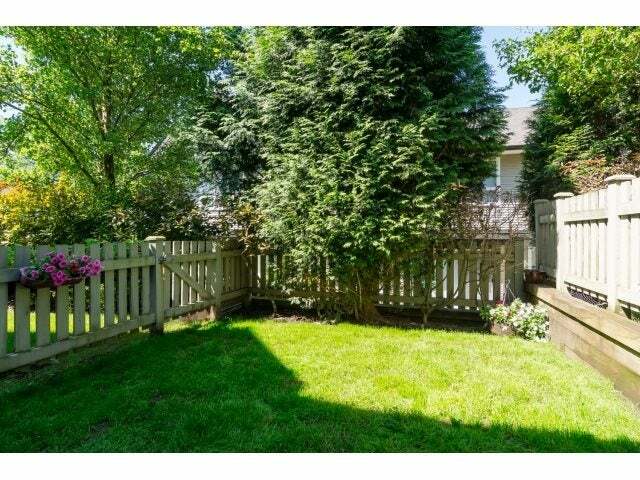 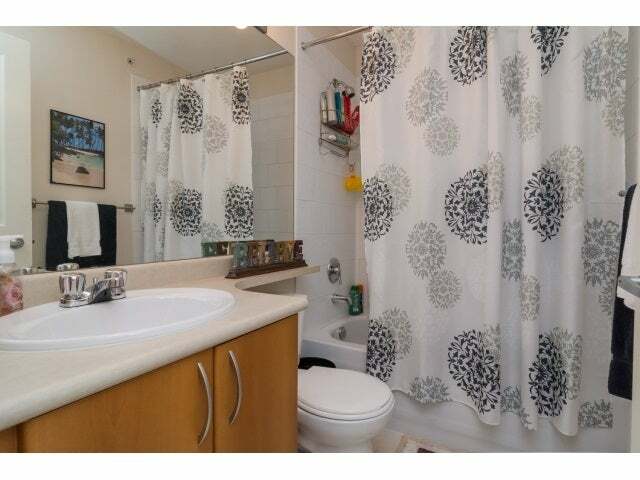 Very well located in quiet location with private West facing fenced yard and patio. 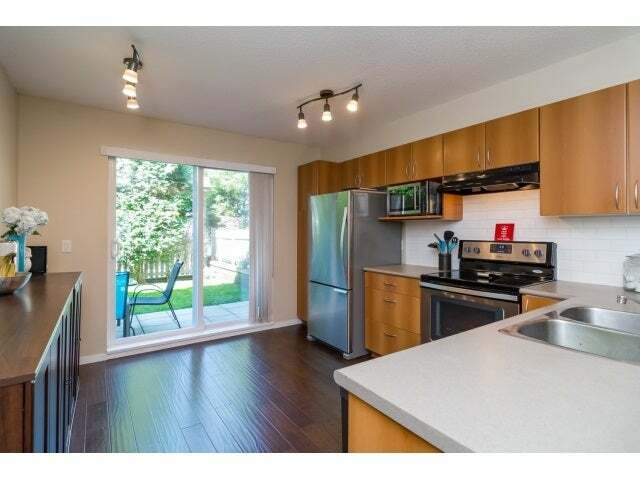 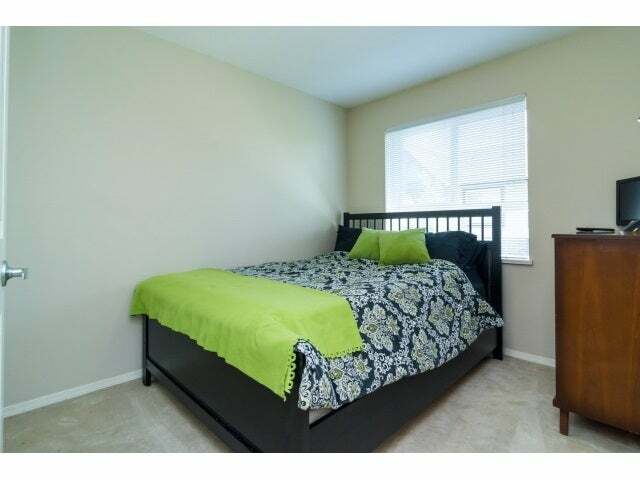 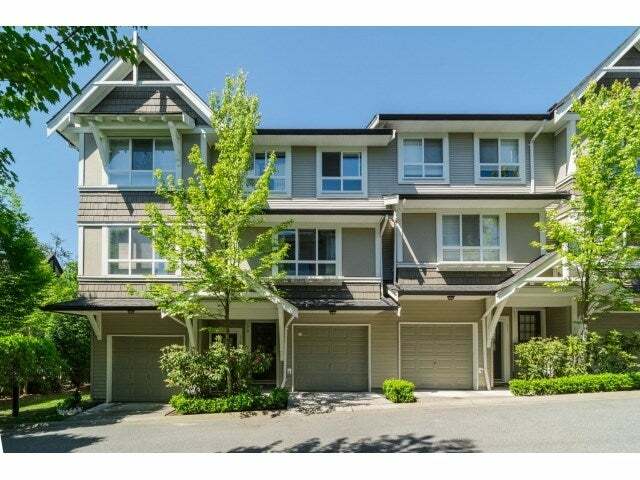 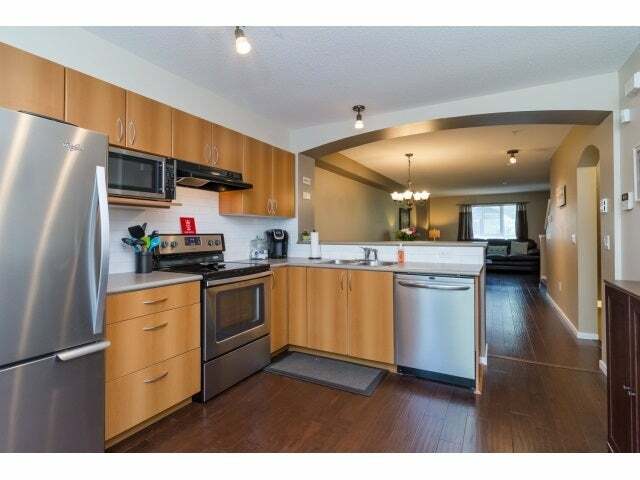 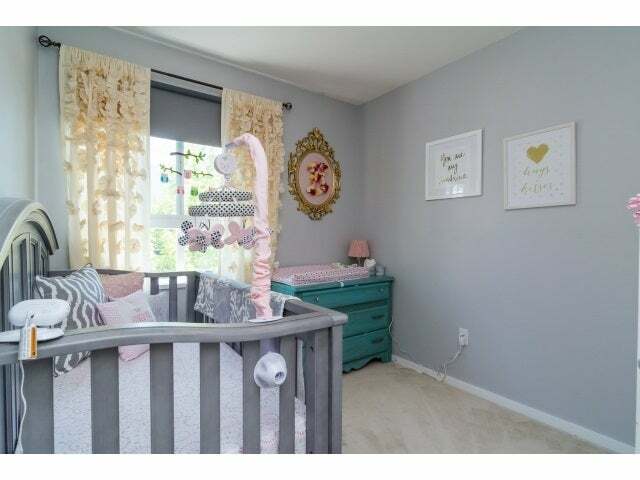 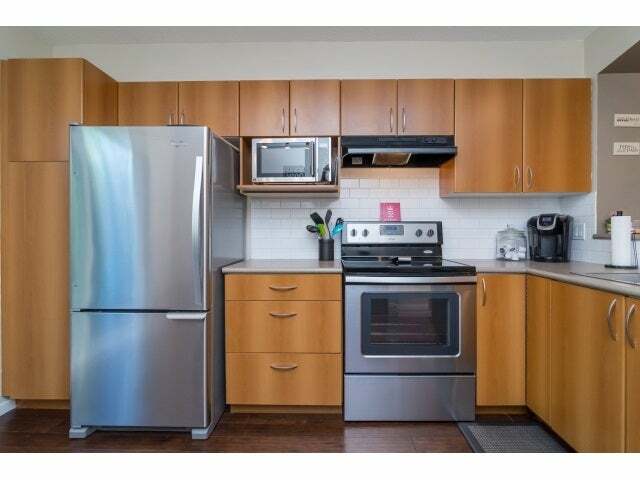 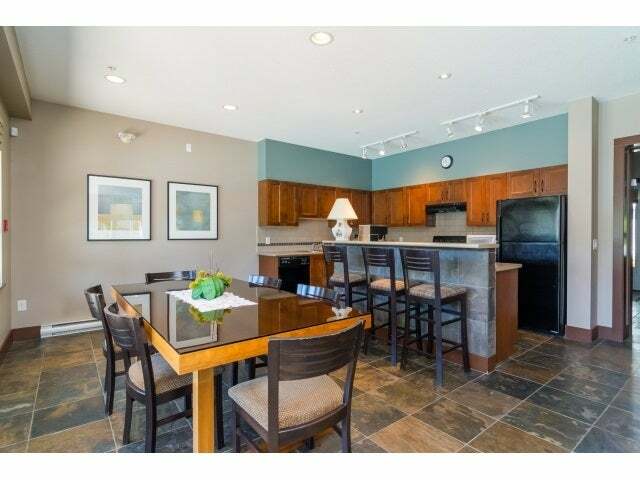 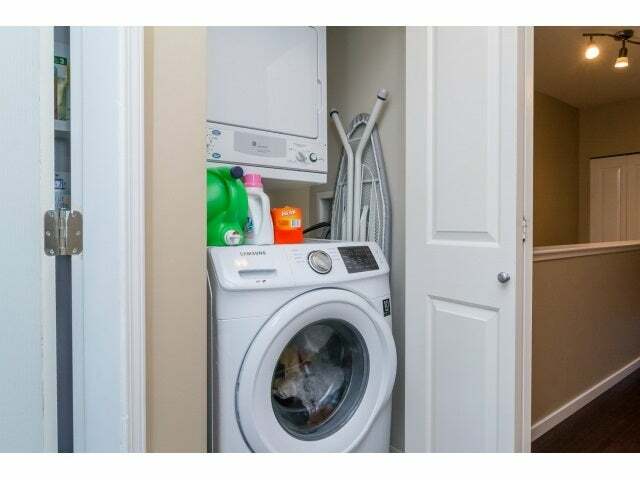 Updates include hand scraped engineered floors, brand new S/S appliances & designer paint. 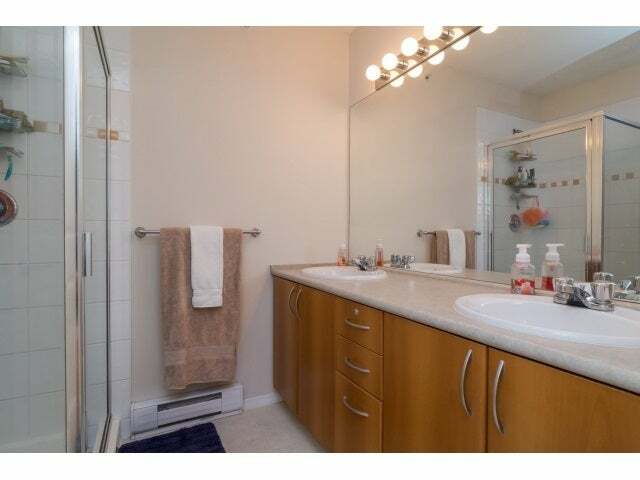 3 bdrms up with 4 pce ensuite & his & hers closets in Master bdrm. 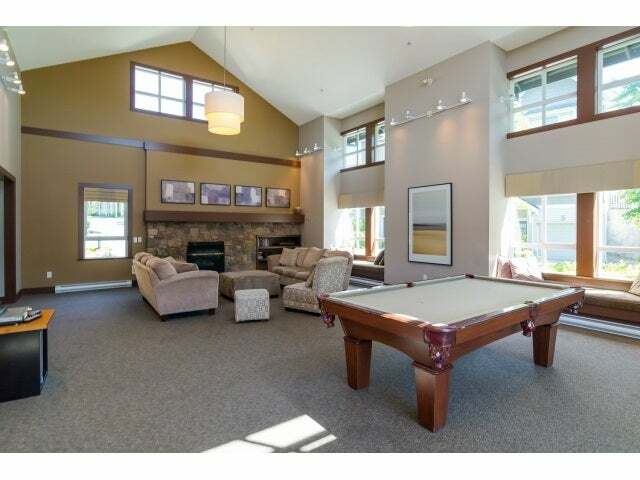 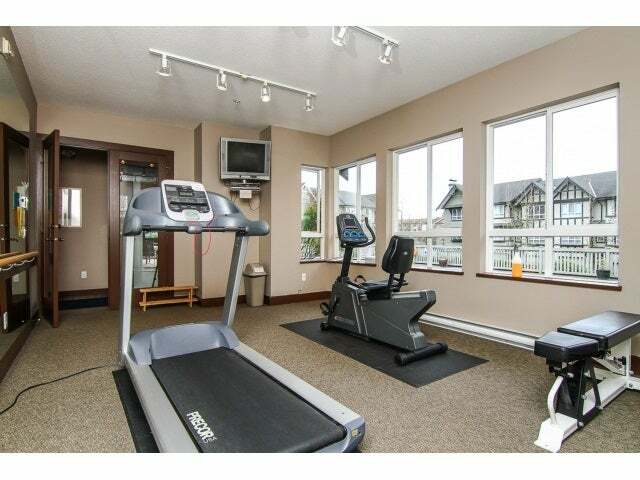 Great Club House with pool, hot tub, exercise room, floor hockey rink, party room and pool table room. 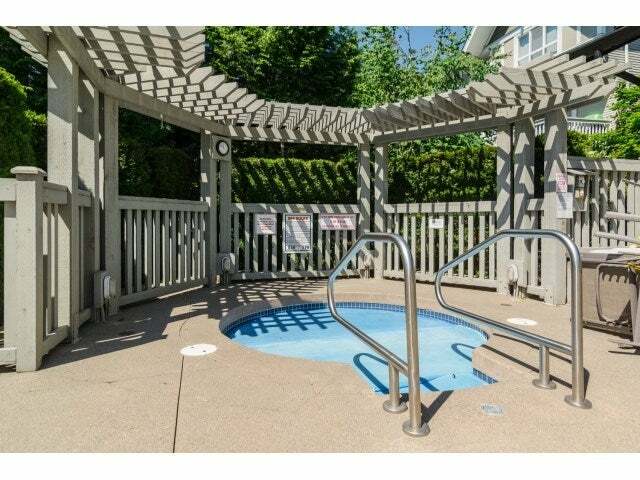 This is a great home in a excellent complex.